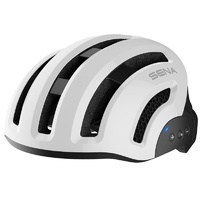 NOTE: The SENA X1 Bluetooth Cyclist Helmet is available for ORDER ONLY through Mr Mobile. 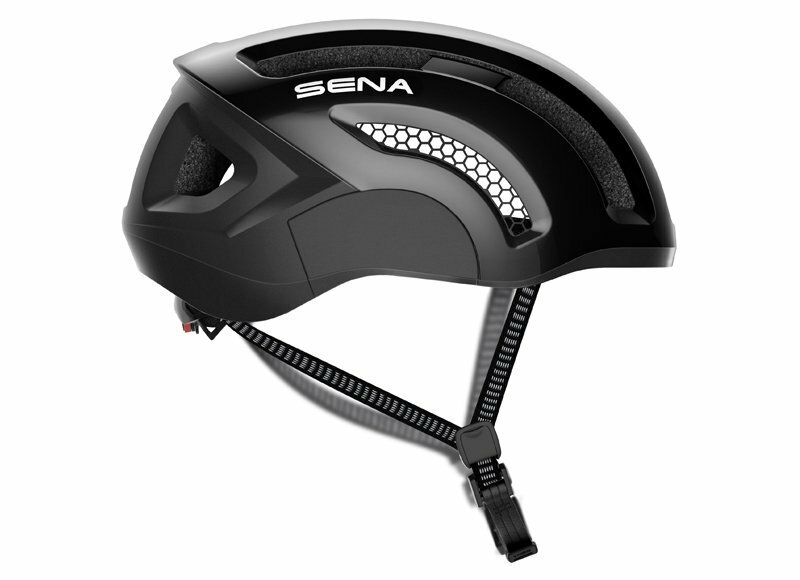 ETA of stock is end JULY 2017. 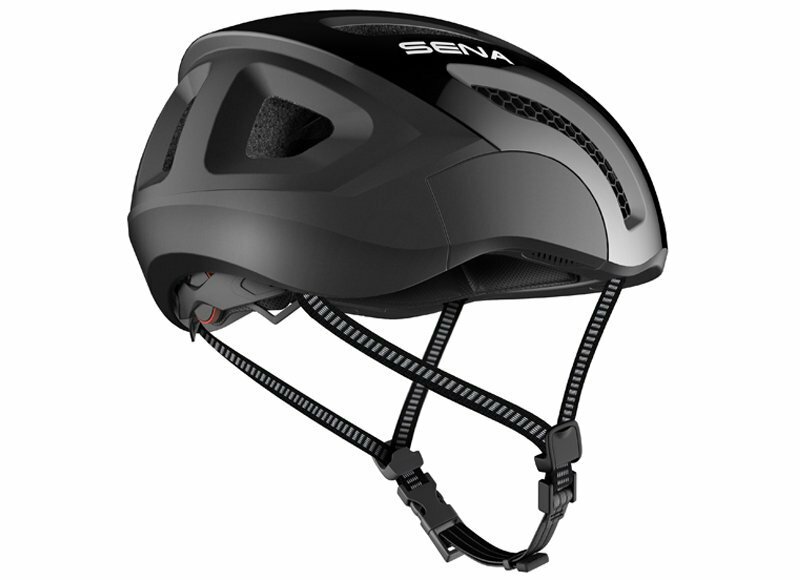 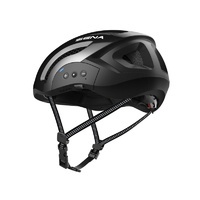 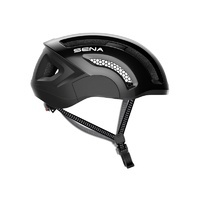 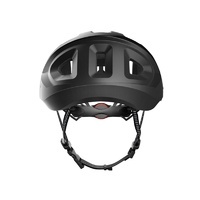 Integrated with a Bluetooth 4.1 communication system, the SENA X1 Cycling Helmet allows riders to connect with up to 3 other riders, listen to music, monitor health stats via various fitness applications and follow GPS co-ordination. 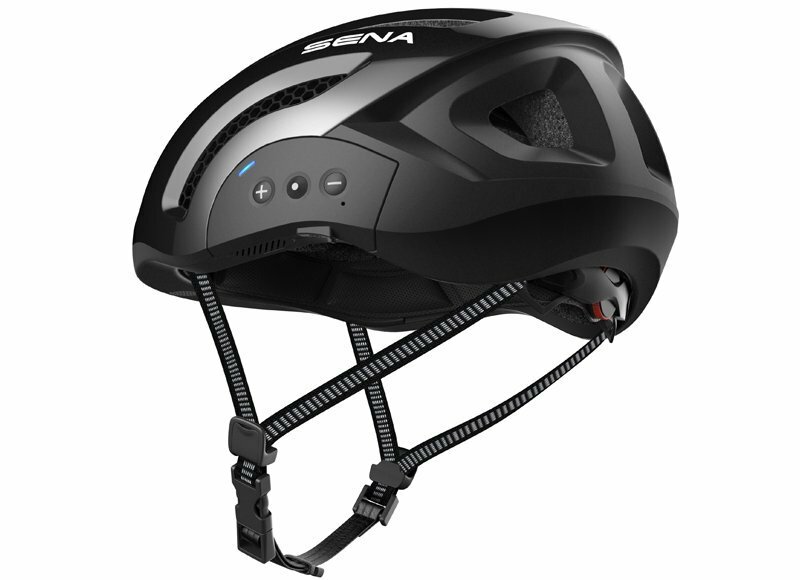 The Sena X1 provides bicycle riders with a safe way to operate various features through the helmets high quality audio speakers. 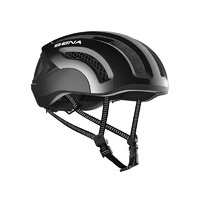 Sleek and extremely lightweight, the Sena X1 Helmet is packed full with functionality. 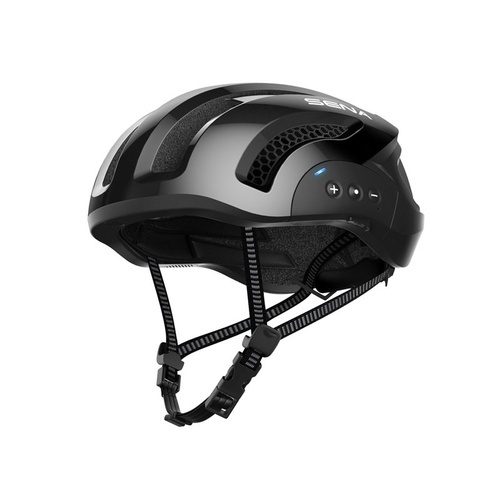 Control Bluetooth and intercom functions using the helmet buttons. 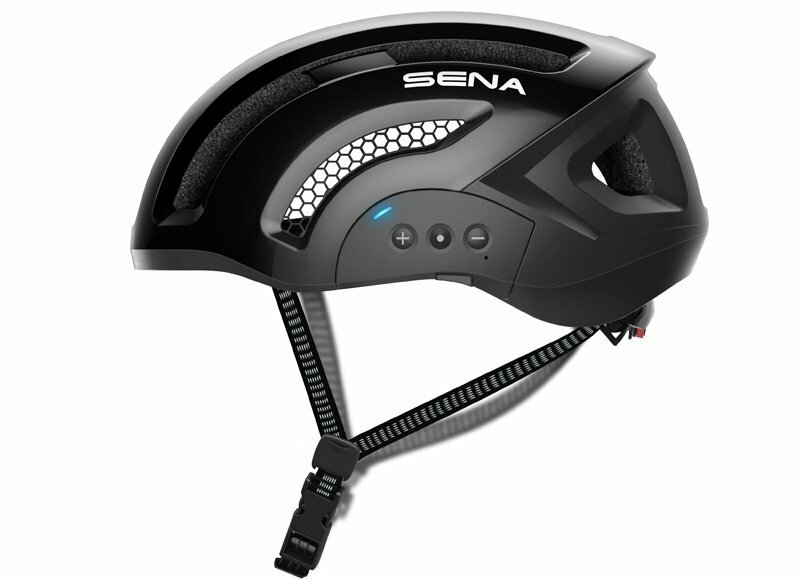 Use the Sena Headset app to access data from the helmets built in cycling sensor and configure the its general settings. 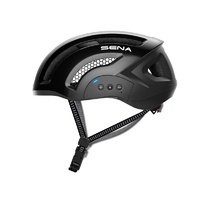 Customise your Sena experience by choosing a colour that best reflects your personal style. 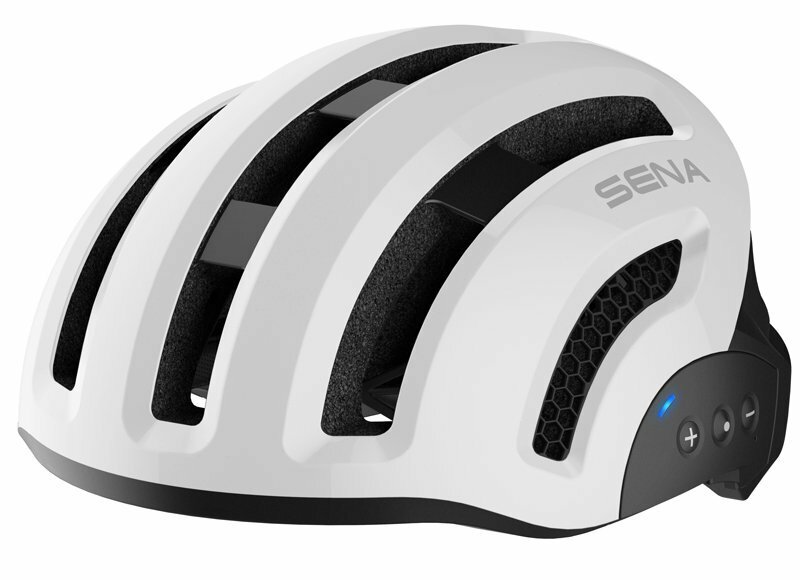 Available colours include: Quartz White, Indigo Blue, Orion Grey and Jet Black. 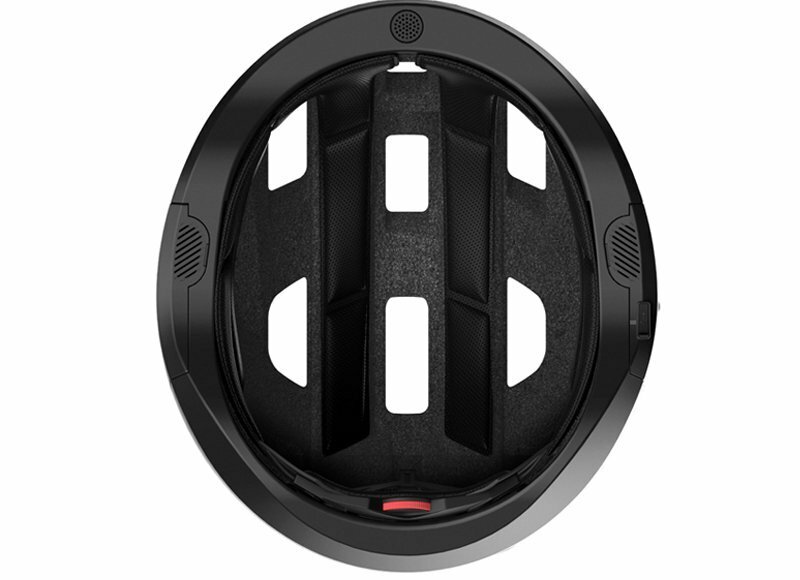 Enhance the experience further with the RC4 Bluetooth Handlebar Remote (Sold Separately). 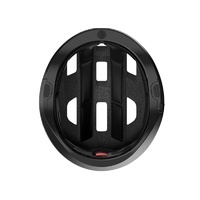 Please take the time to measure for your correct sizing using the guide below. 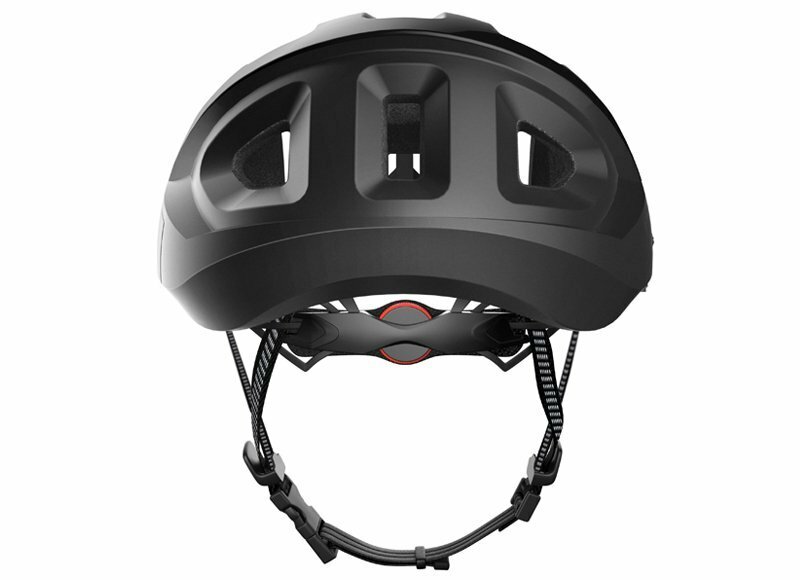 Please choose carefully as any returns for incorrect choice will be at buyers expense and a 15% restocking fee will apply. 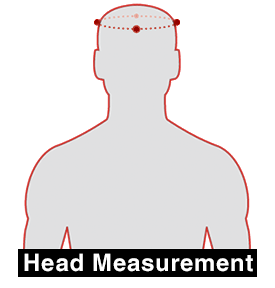 Wrap a soft, flexible measuring tape horizontally around your head 1 inch (2.5cm) above your eyebrows and ears. 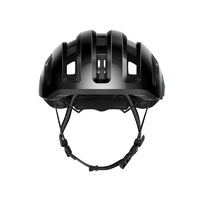 Pull the tape softly snug, read the length and repeat for accuracy. 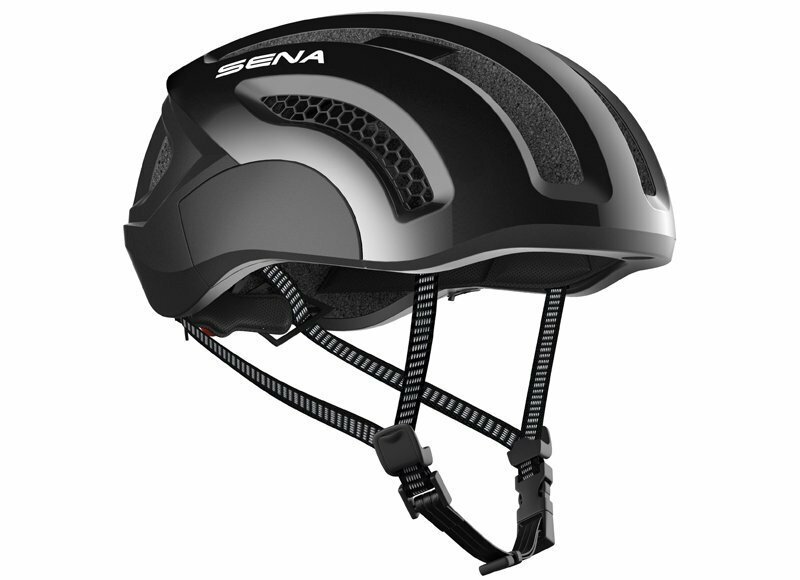 Use the largest measurement. 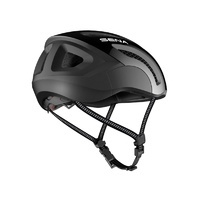 Select the helmet size that is closest to your head measurement from the Size Chart below. 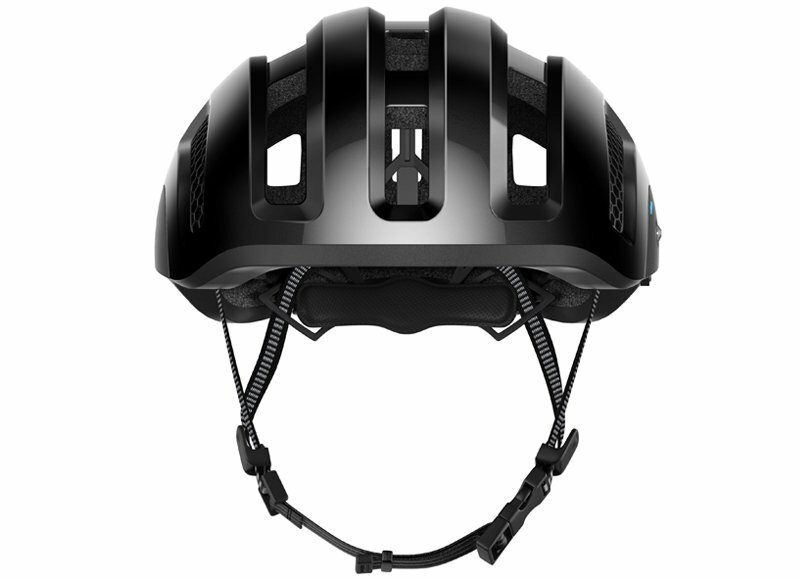 If your head measurement falls between two helmet sizes, it is suggested that you go with the smaller size.